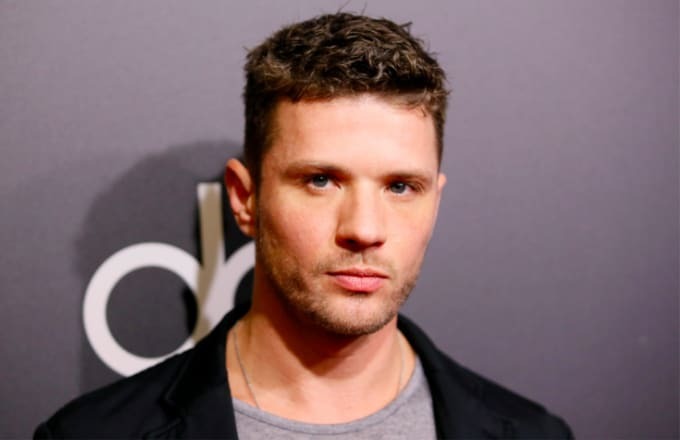 Ryan Phillippe, the star of ABC's new murder mystery series Secrets and Lies, played with some hearts yesterday after his interview with Howard Stern. Phillippe told the radio host that he has a meeting with Marvel to talk about possibly working together in the future. Phillippe was on Stern's show to talk about the upcoming season finale of Secrets and Lies this Sunday. "I'm meeting with … Marvel is interested in talking about Netflix, a series possibly," he told Stern. That's exciting news—Netflix recently confirmed five Marvel shows: Daredevil, Jessica Jones, Iron Fist, Luke Cage and The Defenders. But while the Iron Fist hasn't been cast yet, it doesn't look like Phillipe has any plans to be in these series just yet. As he tweeted later that day that, "I have no real Marvel news other than an upcoming meeting. Sorry to disappoint fans thought there was more to it. there is no story there." So it may be too early to get excited about the idea of Phillippe as the next Marvel superhero. But to be honest, "there is no story here" is exactly the kind of thing his character on Secrets and Lies would say. And it turned out he had some secrets and lies up his sleeve, so who knows.